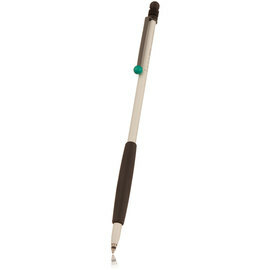 Tombow produce some of the slimmest and lightest ballpoint pens available today. 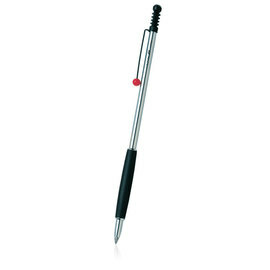 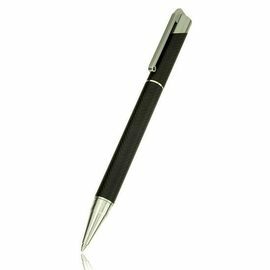 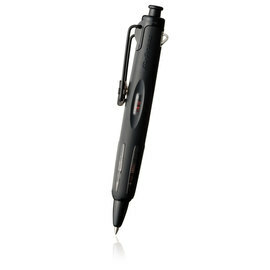 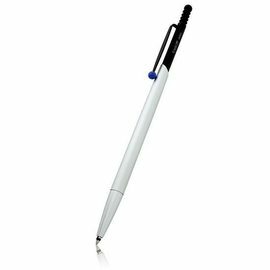 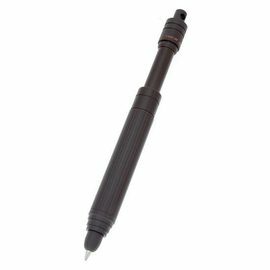 With their attractive design and reliable mechanism, Tombow ballpoint pens are a popular choice for notebook and handbag. 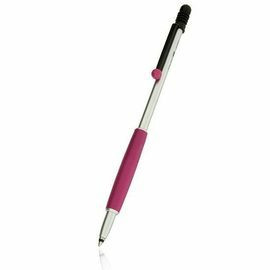 The Tombow XPA outdoor pen comes with a handy lanyard and the Ladies pen with an attractive leather pouch.